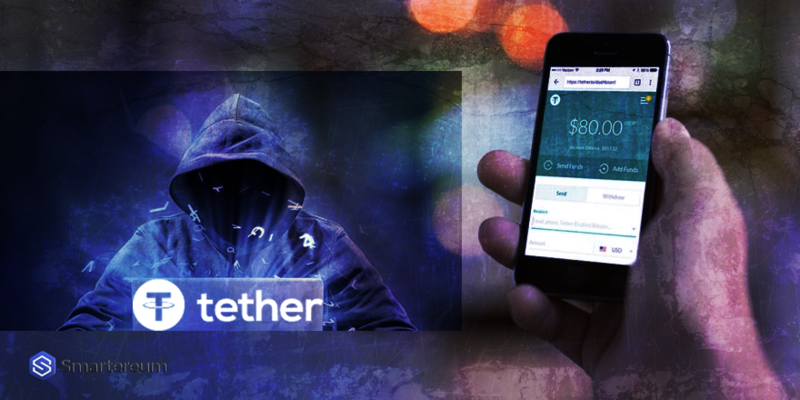 Tether Cryptocurrency – Can it be shut down in spite of having enough cash? According to a report by Bitmex research, the cryptocurrency tether might most likely be backed by more than enough Fiat currency. This, however, might not be enough to help it avoid regulatory troubles. Tether suffered from a rumor the last month that it was not having enough backing of US dollars. It is a cryptocurrency which is backed by the US dollar. Owing to the lack of a public audit, there was a rumor that enough Fiat currency is not available with tether developers. However, according to this report while the currency might be enough but the lack of transparency is a problem. Also, the method of holding the Fiat currency could be a problem as well. The currency in all likelihood is held in Puerto Rico. This is the reason why there is not enough transparency when it comes to Fiat currency holding. On the other hand, there are a few websites on the Internet which clearly list that the Fiat currency holding of the developers or rather the Fiat currency by which the cryptocurrency is backed has been audited. According to a report, it has been audited by New York-based auditor in January. According to the report which we mentioned above, Tether is in proper control of the entire ledger. Bitfinex’s owner and the developer of Tether has clearly stated that there is no scam involved in the cryptocurrency. 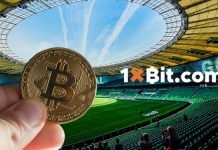 He has further stated that it is backed by the adequate amount of Fiat currency as was promised to all the investors and traders in the cryptocurrency. The problem is the lack of transparency might cost of the cryptocurrency dear. The cryptocurrency has fallen significantly in the last few weeks. This is due to the rumor of a scam brewing up in this cryptocurrency. Moreover, it also led to the downfall of the other cryptocurrencies as well, as investors believe that there is a systemic risk. Now that there has been a proper audit and transparency has increased, it remains to be seen whether the regulators would act against the cryptocurrency or not. Up until now, subpoenas have been served to the developers. This is the reason why many investors believe that this cryptocurrency would be shut down. Currently, the cryptocurrency investors would certainly take heart from the fact that it has the adequate backing of Fiat currency. This would come as a huge relief for most of the investors of the Tether.